Do you have an Innovative Idea as your own “asset”? Do you have a Scientific Study ready? Do you have pending a patent or have you patented? Have you completed a revolutionary dissertation useful to the international community? Are you ready to provide the public with a Creative Protection Program for Man, Nature, Earth, and Space? Do you have a Study for Social, National or International Development and are you looking for recipients and potential partners? To improve the ecosystem?For the Conservation of the Animal Kingdom?For the advancement of Human Knowledge?To combat poverty? For the Better Allocation of Money? For better distribution of social goods? For Healthcare for Human Beings? For a fairer exploitation of Technology? Do you have a book or a scientific or social journal of your own and are you looking for a solution for publication and publication? 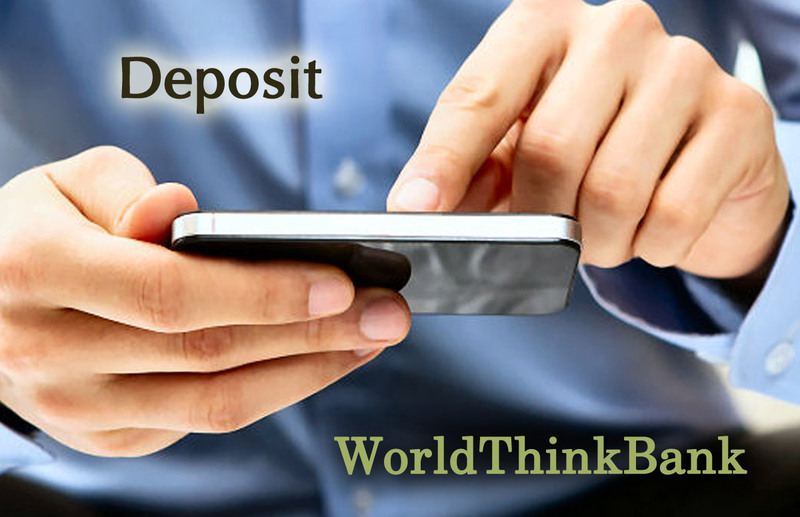 Deposit your request using up to 120 words. Do you have the results of a Scientific Conference or Academic Speech and would you like to publish them? Submit your request using up to 120 words. Are you looking for Academic, Scientific or Technological Partners to promote a Public Benefit Plan, set up a new Agency? Or a Company? Or even a foundation? Submit your Idea to your chosen box.